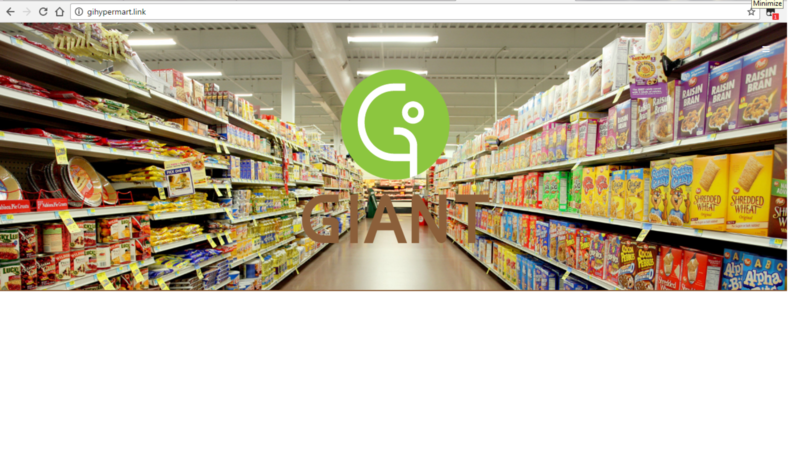 This is the Website page of About Giant. 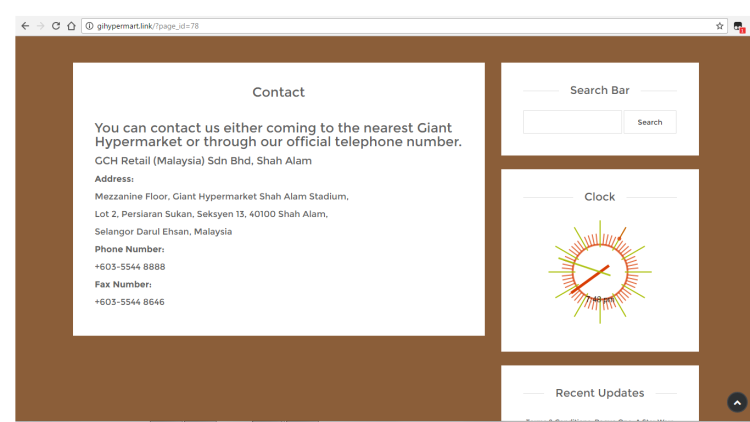 This is the Website page of Contact. 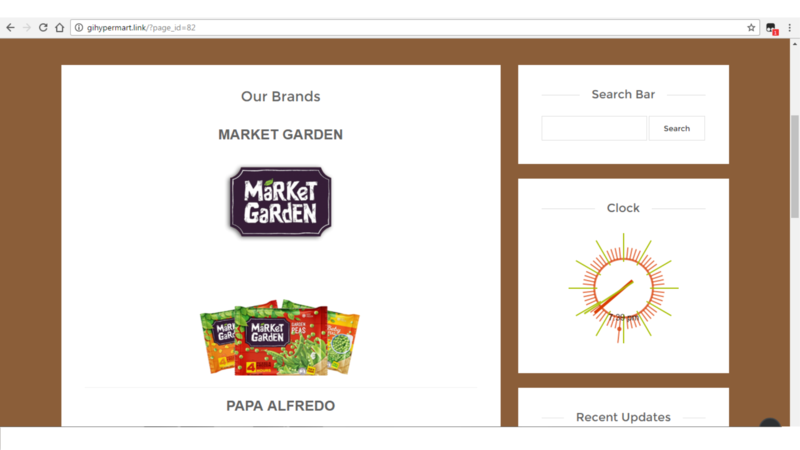 This is the Website page of Brands. 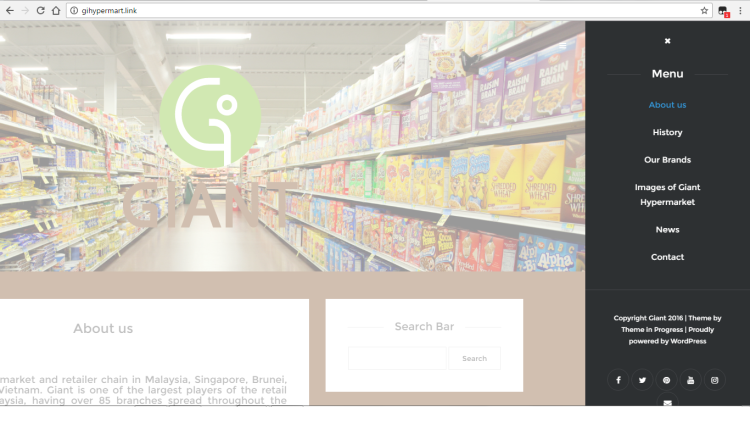 This is the Website side page. 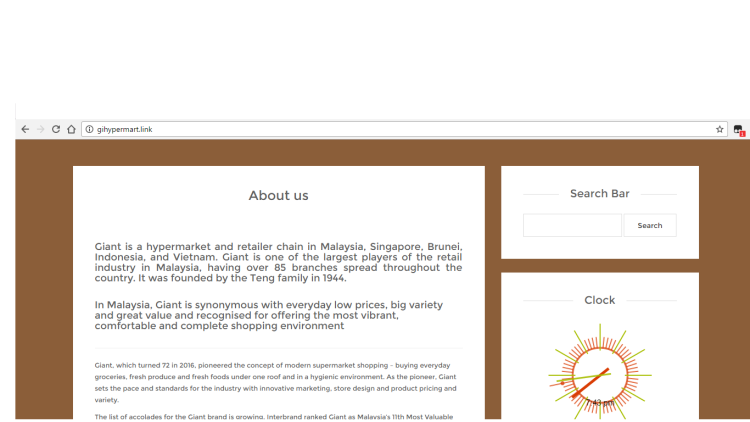 This is the Website main page.